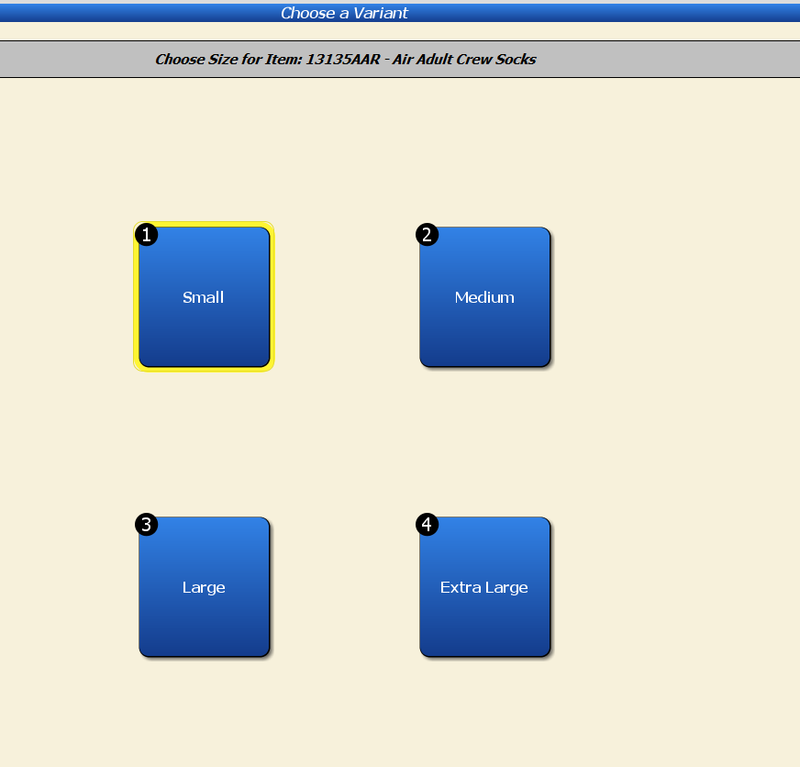 size or color) and how various Item Record fields will be controlled. Item Record for each variant indicated by the Template. separate menu for each one. 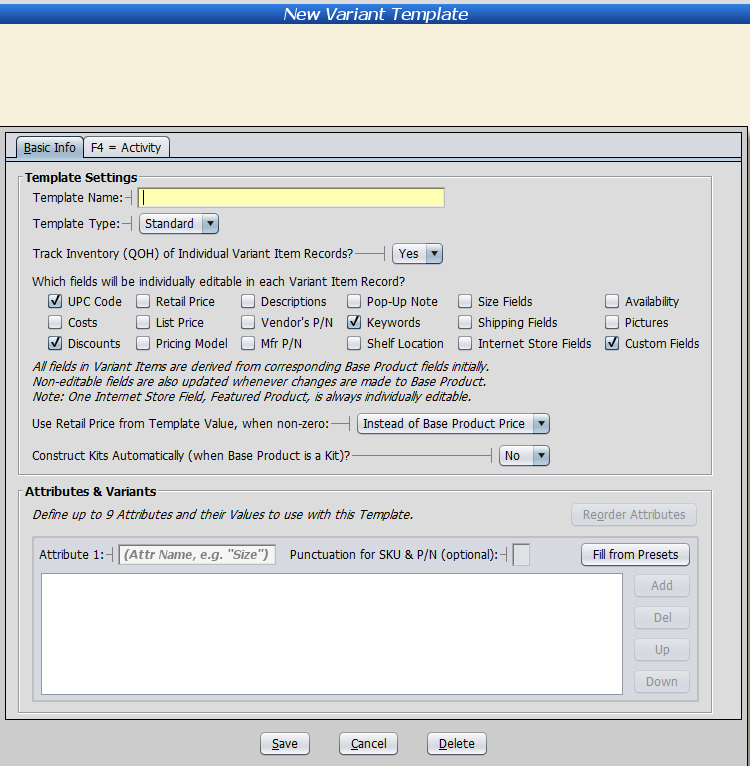 You can have up to nine attributes per Template. Product’s Item Record will automatically be duplicated into all the Variant Items for that product. their initial values from the corresponding Base Product Item Record when they’re first created. 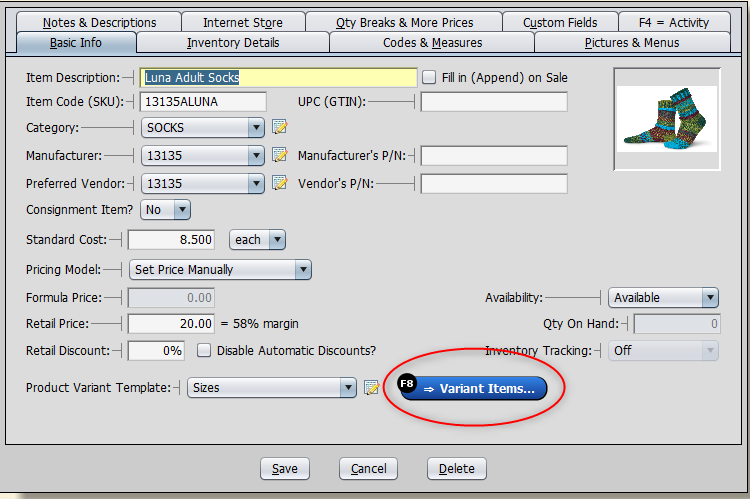 Record and select the Variants… “button” directly. This will give you a choice of Templates to use. 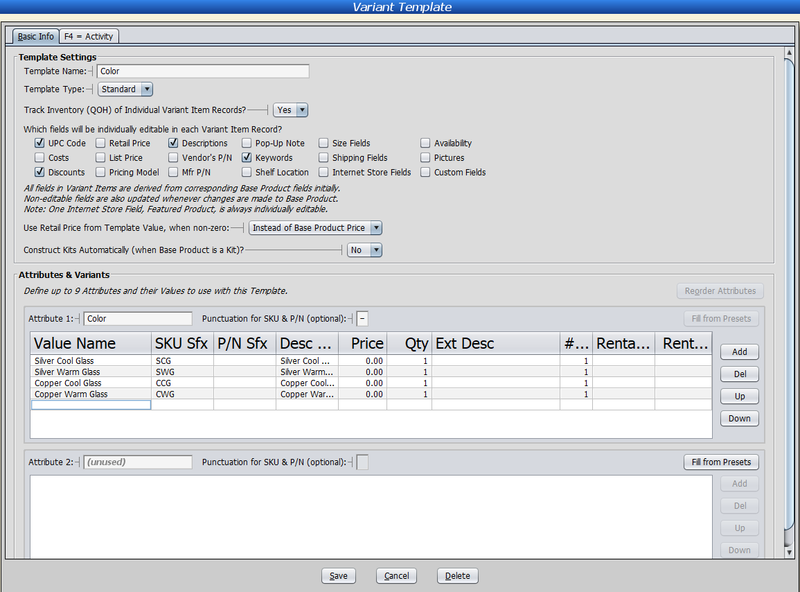 Template to a whole group of Items (by Category or Vendor, for example). and you’ll be given the chance to cancel.